Educational trips includes giving students the chance to build closer bonds with their classmates, experience new environments and enjoy a day away from the classroom. Students on Educational trips can often learn while having fun in a more informal environment. They may have the opportunity to observe many things that are not available at school, including exotic wildlife, rare plants and maybe even the stars if the Educational trip is to a planetarium. 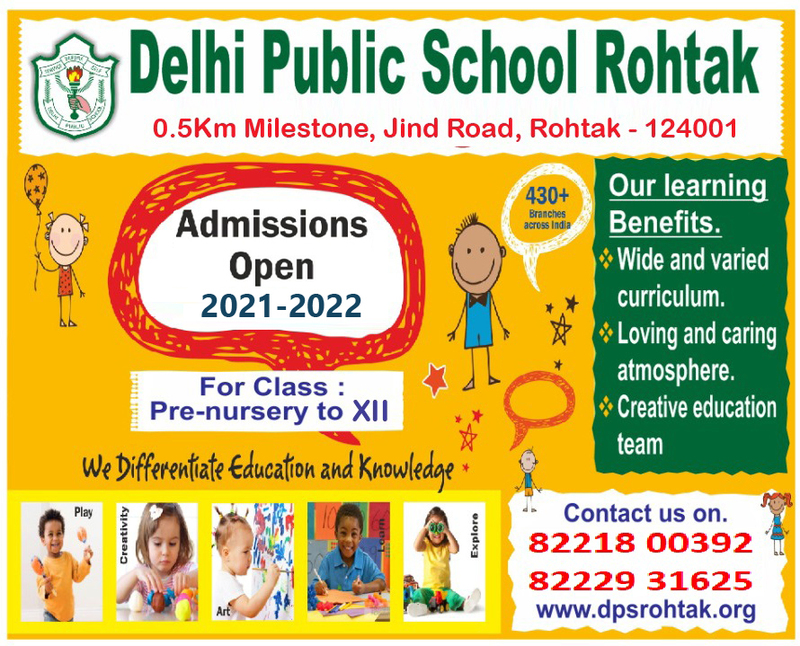 We at DPS Rohtak organics trips & excursions with a oven to nurture our children believing in the concept of their personality development. Get to know each other with strong bundies. Exercise & motivate the team. Improve communication & teem production. Identify and useless the strength of each other. To give exposure to students they might not other user visit.